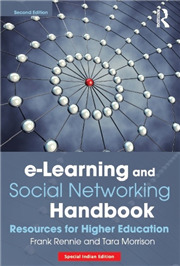 This book covers basics like OSI, IPV4, IPV6 and subnetting in a detailed manner. 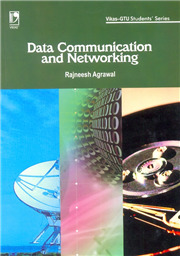 A complete dedicated chapter on routers covering the most asked protocols like RIP, IGRP, EIGRP, OSPF and BGP. Firewall is the most frequented area during networking interview. A full dedicated chapter on firewall covering concepts like firewall architecture, NAT, Application gateway, dual home, screened host and perimeter area. No networking interview is complete with out VPN concepts. This book dedicates 60 most frequently asked questions on VPN covering concepts like L2F, PPTP, L2TP, GRE, PPP, Tunneling, LC, LNS, IKE and ESP. 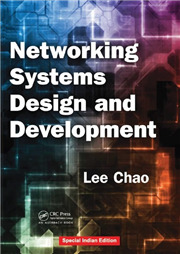 Dedicated chapter on protocols covering the most frequently asked protocols like TCP IP, UDP, NETBIOS, IGMP, RTP, RCTP, RPC and lot. Coverage on most asked questions like DHCP, DNS and trouble shooting. With the CD we have also provided interview rating sheet which can be used to judge how far you are ready for networking interviews. 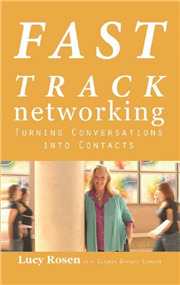 The best part of the book is other than the networking interview aspect it also dwells in non-technical aspects like resume making, salary negotiations and points to be remembered (why do want to leave the organization, Where do you see yourself after 3 years and so on) during interviews. In the CD we have provided sample resume which can help you for a quick kick start to prepare your resume. 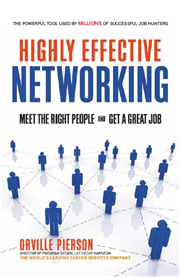 Table Of Contents: The contents of the CD accompanying this will be of great help to you in networking interviews and the contents of its areas follows: Sample resumes which will help you in creating a better resume. An MS-Excel sheet of guage how much you are ready for Networking Interviews. Zone alarm installation to practice firewalls (zaZA-Setup-en.exe.) A Netcat folder that has the famous netcat tool for port scanning and sending requests to ports for checking security. Testnet. zip, TestNet is a simple application to test network connectivity. Nsaudito_setup.exe, Nsauditor reveals a variety of information GNS3-0(1)-3-win32-all-in-one .exe, the GNS3 application Total Networking inventory is a tool that interrogates all computers in a network BMSetup.zip, BWMeter is a very powerful bandwidth monitor and meter that measures and displays all traffic on your network.